I'm Allison Velez, and I help couples love their relationship. Great relationships make our lives healthier and happier. As a Mental Health Counselor, Marriage and Family Therapist and Relationship Coach, I've worked with hundreds of couples, families and individuals to create their own happiness. When I'm not helping people in one way or another, you can find me at the beach or binge watching Netflix! Thanks for visiting and let's get to work! 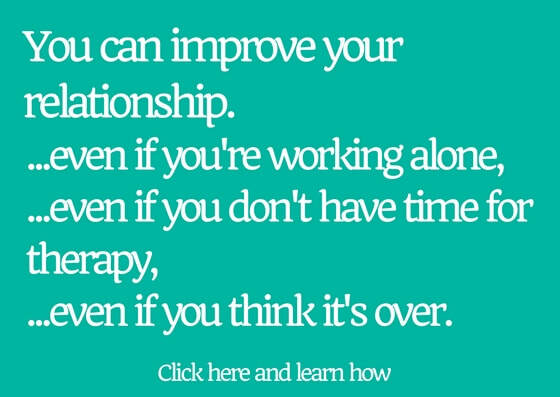 Sign up for my site updates here, or check out my Relationship Game Coaching Packages. You can always email me your questions and I'll try to use these for future blog posts. Join the community for the low, low price of $19 a month and you'll have access to a ton of great information. I'm growing my membership area and the price will be going up soon. I'm excited you're here! I believe YOU can have the relationship of your dreams.